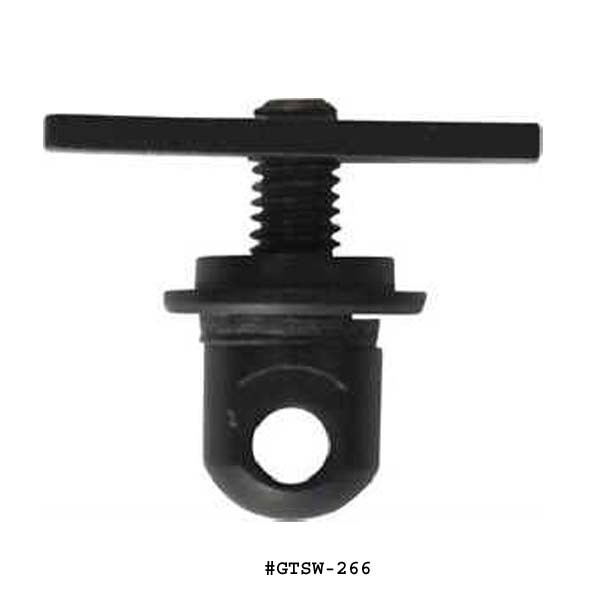 Slings And Sling Mounting Equipment - Find the sling you want for your rifle or shotgun. 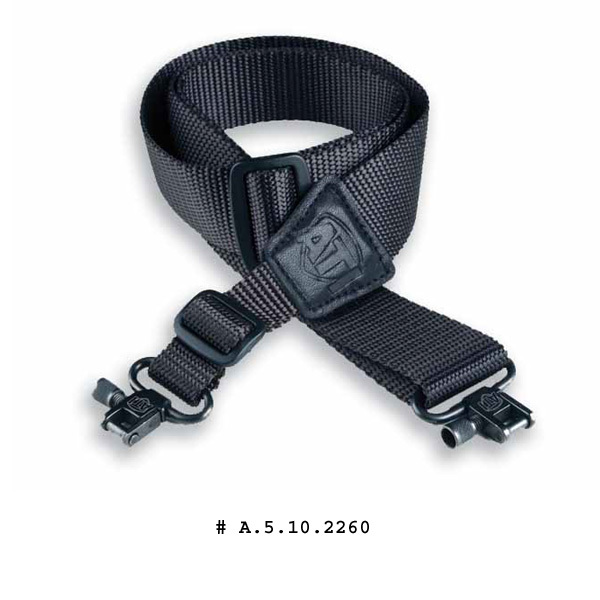 Browse 1 point, 2 point, web, standard, cushioned, hunting, & tactical slings. 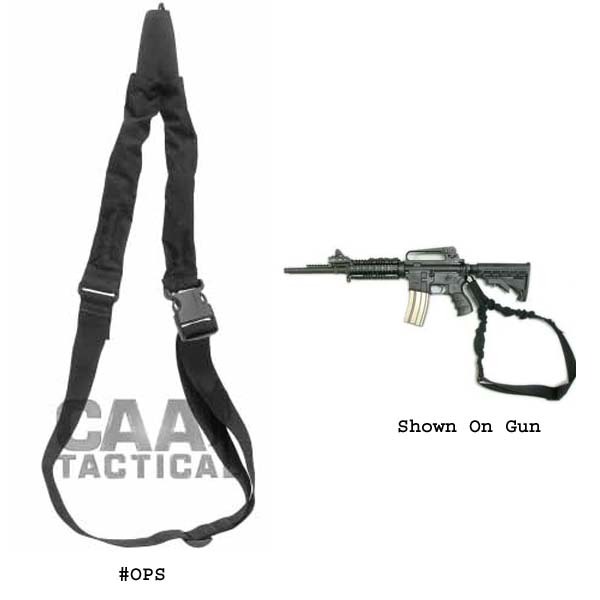 Also find slings for the AR-15, AK-47, M1 Garand, M14, universal slings, & more at The Country Shed.